By using Amazon keyword tools it will enable you to put into action a marketing strategy based on real demographic data, which will attract a large number of customers to your product. 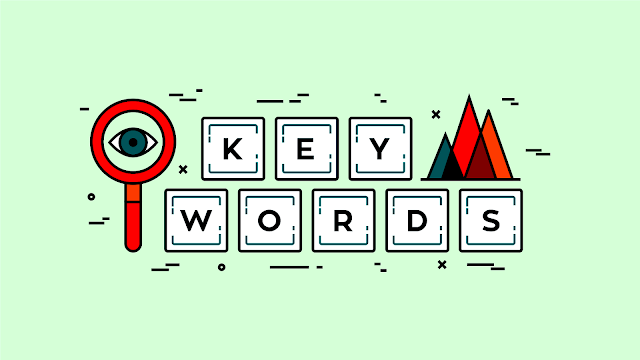 Spending weeks or months researching keywords and optimizing your Amazon entries will improve the visibility of your products and increase sales. Let’s have a look at some of the best Amazon keyword tools currently available on the market, which can help you gain insight into the latest trends on Amazon. This online platform offers a number of possibilities to its members, including the Trending Keyword Search option. This feature enables members to check the top new keywords on a daily or weekly basis. Indexation Tester and Reverse ASIN features guarantee that your Amazon products will always be perfectly optimized to reach the highest amount of buyers. The services provided by KeywordInspector are not free, and in order to use them members must either buy credits for the tool they want to utilize or buy a monthly subscription for the tool they need. SEO Chat is a great place to learn. The Forum and Articles sections offer unlimited sources of information about SEO and all other related subjects. In the Free SEO Tools section, Amazon entrepreneurs can find a wide range of keyword tools that will help them improve the sales of their products on Amazon. SEO Chat provides data from Bing, Amazon, Google, and YouTube, but advertisers with more advanced demands woukd be better off with a more powerful Amazon keyword tool that offers more options.